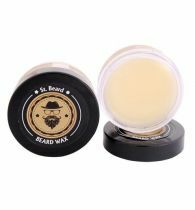 Our Premium Beard Oil is the highest quality blend of carrier oils that are combined with premium essential oils & Natural Ayurvedic Extracts.All of our beard oils are packed with Morroccan Argan oil, Sweet Almond Oil & Seasme Oil with a different concoction of essential oils in each blend to bring out the style in your beard. 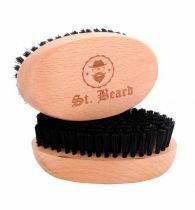 Together, they will give your beard both a intoxicating fragrance and a healthy appearance. 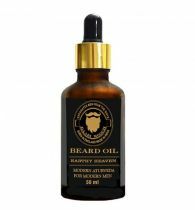 In addition our beard oils help to soften, moisturise and revitalise your beard each and every day. 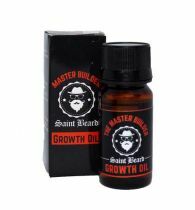 The ingredients in our beard oils are formulated to ENHANCE BEARD GROWTH , PROMOTE THICKER, HEALTHIER HAIR, SOFTEN DRY HAIR. 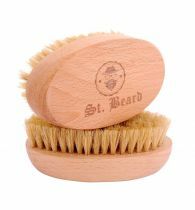 Designed to be very lightweight so won't make your beard feel heavy or greasy. 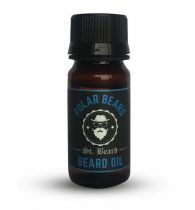 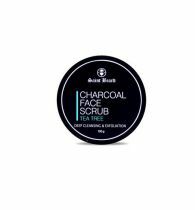 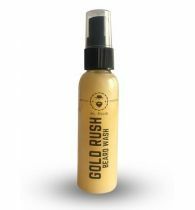 This quickly absorbing formula will leave your facial hair soft and shiny, whilst eliminating itchiness and flakes in the process. 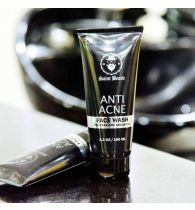 It also looks after the skin underneath for complete all round protection. 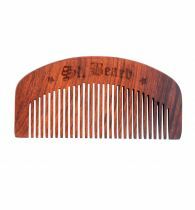 This stand out performer from Daarimooch.com is an absolute must have . 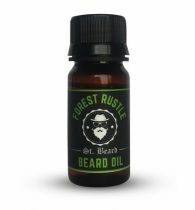 Simply put, our beard oils are the best on the market.